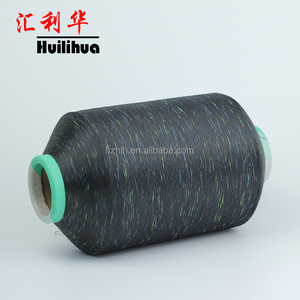 6 YRS Shaoxing Keqiao AngJia Textile Co., Ltd.
5 YRS Shaoxing Ofan Textile Co., Ltd.
11 YRS Hangzhou Jinzhong Chemical Fiber Co., Ltd.
9 YRS Jiangyin Xuhong International Trade Co., Ltd.
3. 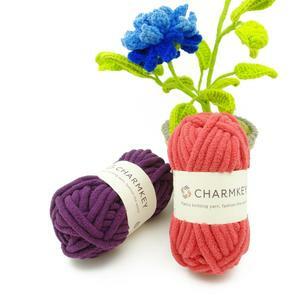 Charmkey is one of the most famous manufactures of hand knitting yarn and knitting needle products . We could keep good control for every order we are doing and help our customer to expand their market. Team & Client Our team is consisted of a group of diligent and enterprising people, working 24/7 to respond client inquires and question all the time. If you have any questions,please click "send" Thank you! We trust that we will develop further and stronger in the near futu re. If you have any questions,please click "send" Thank you! 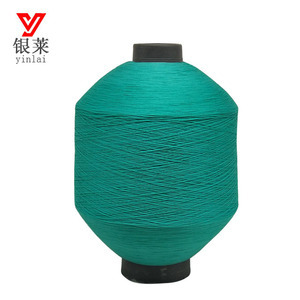 Our cotton yarn, polyester yarn, nylon yarn, acrylic yarn, viscose yarn, blended yarn are famous all over the world. Packaging & Shipping Applications Sales countries Why choose us We are the most professional and reliable supplier with few decades experiences! Contact with us, connect to high quality goods and superior services! 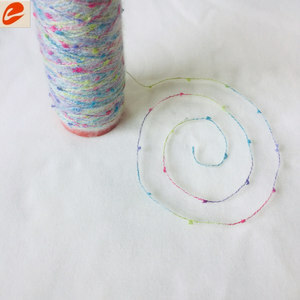 Alibaba.com offers 5,125 space dyed products. About 1% of these are storage boxes & bins, 1% are storage holders & racks, and 1% are tents. 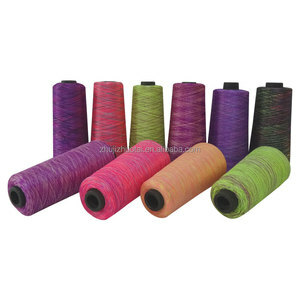 A wide variety of space dyed options are available to you, such as beverage, food, and clothing. You can also choose from anti-slip, eco-friendly, and anti-static. As well as from plastic, glass. And whether space dyed is free samples, or paid samples. 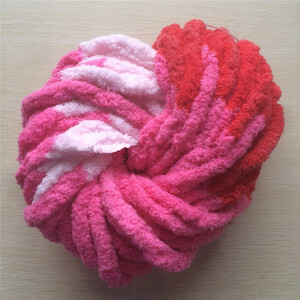 There are 5,125 space dyed suppliers, mainly located in Asia. 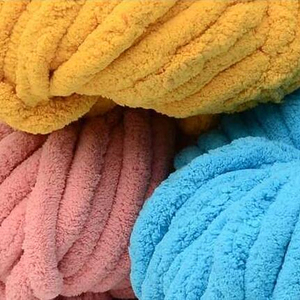 The top supplying country is China (Mainland), which supply 100% of space dyed respectively. 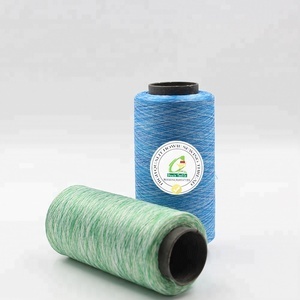 Space dyed products are most popular in North America, Western Europe, and South America. You can ensure product safety by selecting from certified suppliers, including 1,742 with Other, 410 with ISO9001, and 260 with BSCI certification.